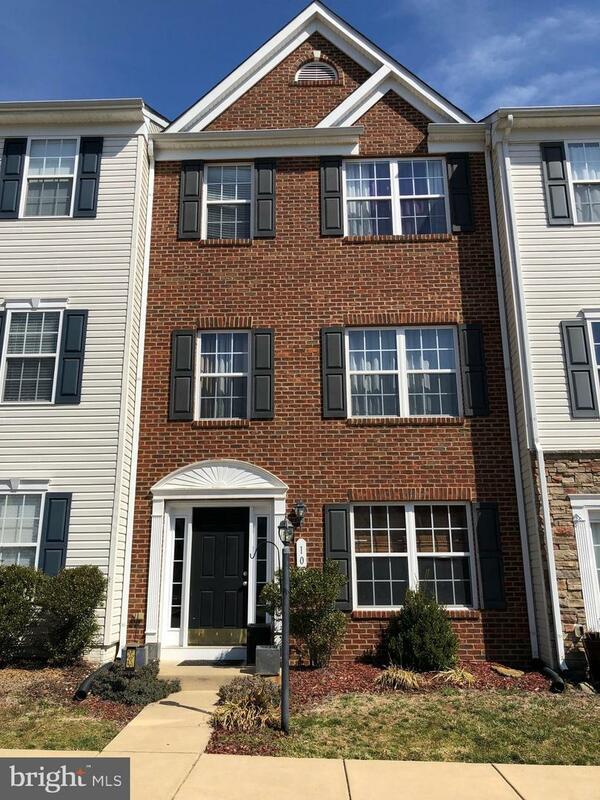 Wonderful brick front town home located in North Stafford. 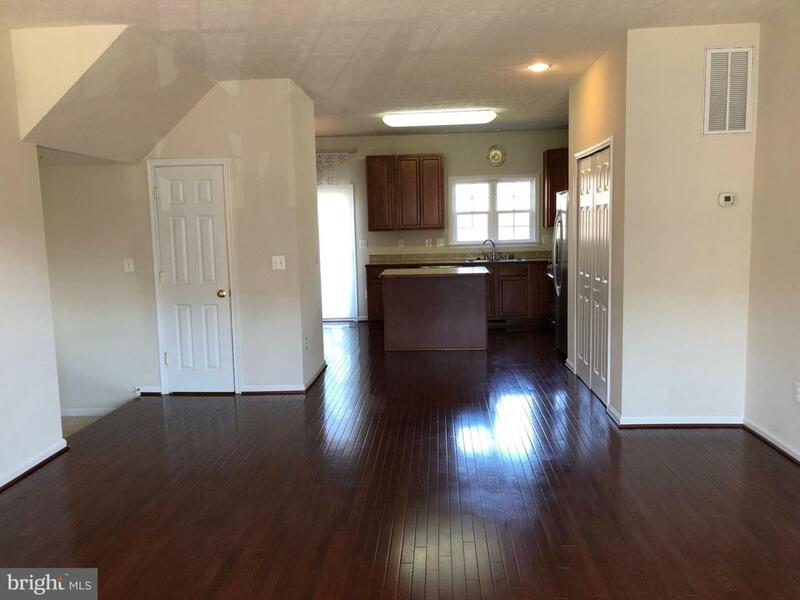 Home has 3 fully finished levels with lots of natural light. 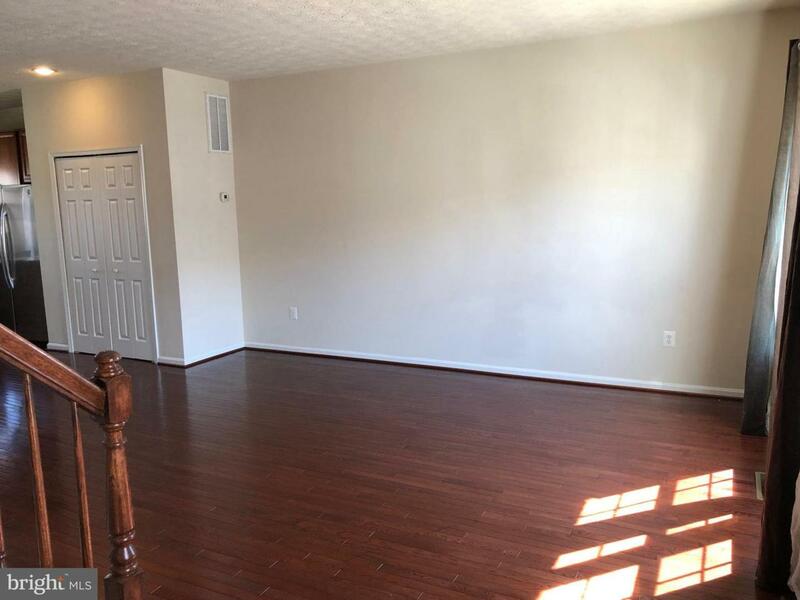 4 bedrooms and 3.5 baths (4th bedroom NTC - no closet). Main level features large living room and kitchen with hardwood floors. Kitchen has breakfast nook, kitchen island and stainless steel appliances. Upper level has 3 bedrooms with 2.5 baths. Large master bedroom with walk in closet. Master bath with dual sinks, separate soaking tub and shower. 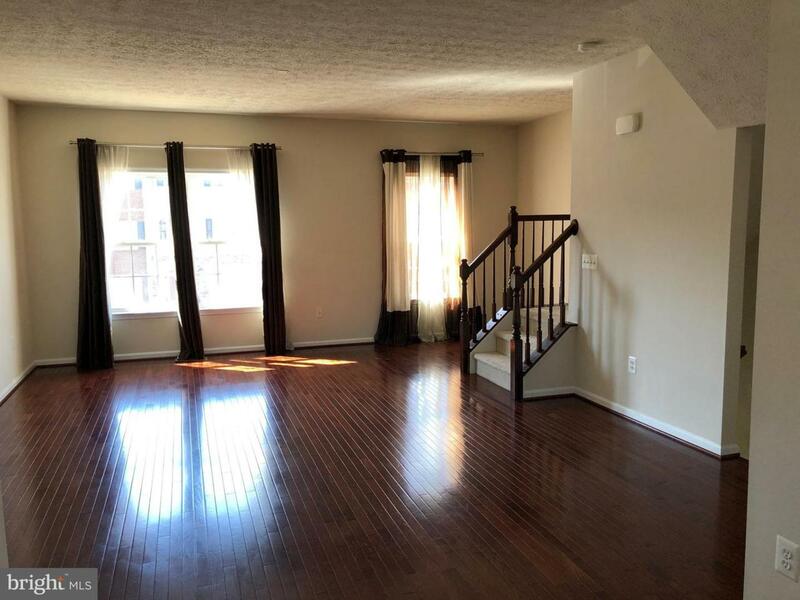 Lower level features hardwood floors, 4th bedroom (NTC), full bath, recreation room/family and laundry room. Washer & Dryer are "As-Is". Enjoy fully fenced backyard large deck off kitchen and lower level stamped concrete for entertaining. Home backs to woods! 2 assigned parking spaces. Park in spaces numbered 105. New hot water heater.